Awkwardly Gorgeous! 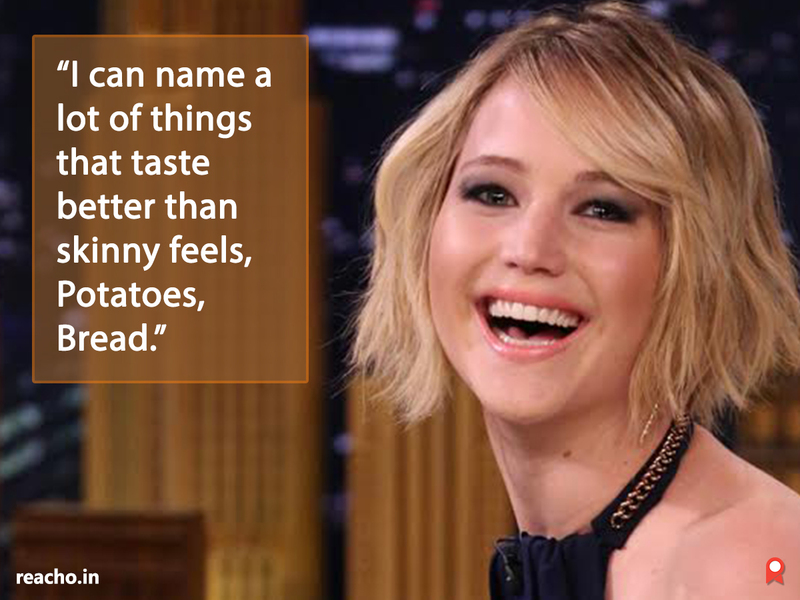 10 Jennifer Lawrence Things That Prove She Is Same As All Of Us! 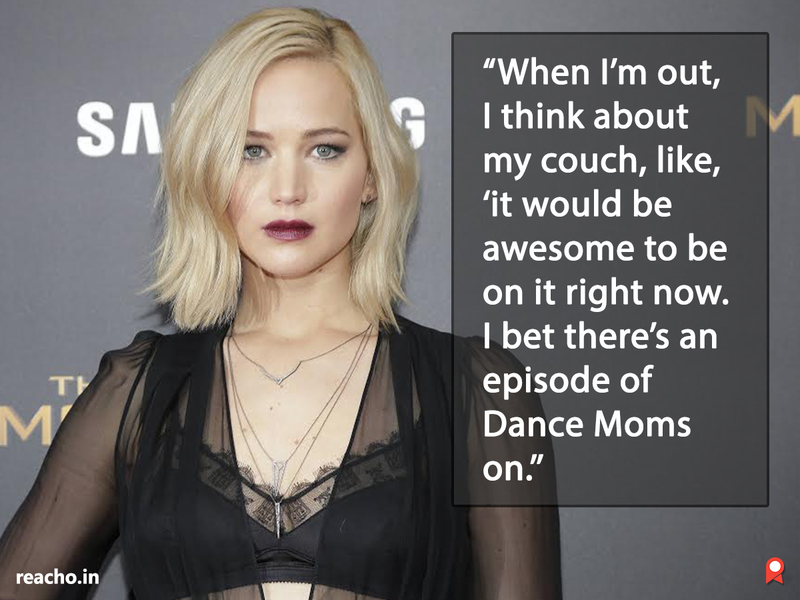 Jennifer Lawrence is one beautiful, gifted free spirit who loves food, hates exercise, adores the TV and wants to make a mark on the world. 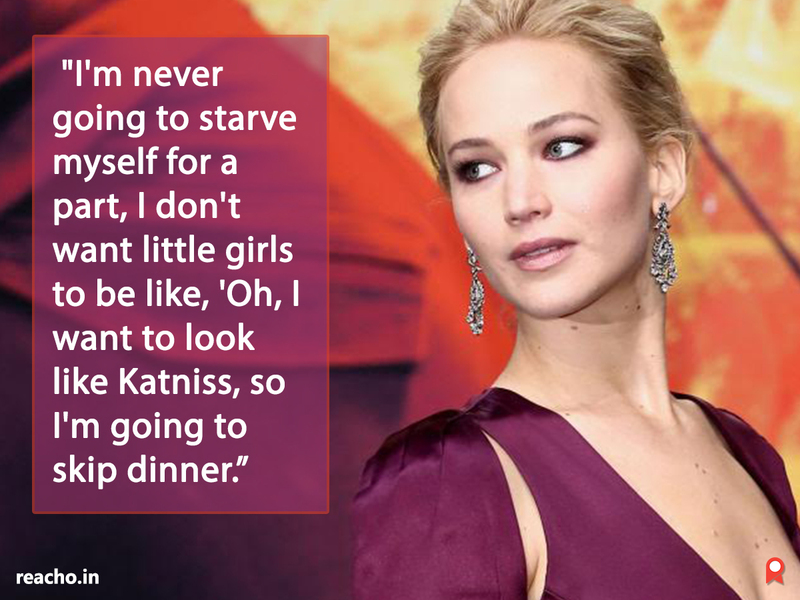 Jennifer Lawrence is one beautiful, gifted free spirit who loves food, hates exercise, adores the TV and wants to make a mark on the world. 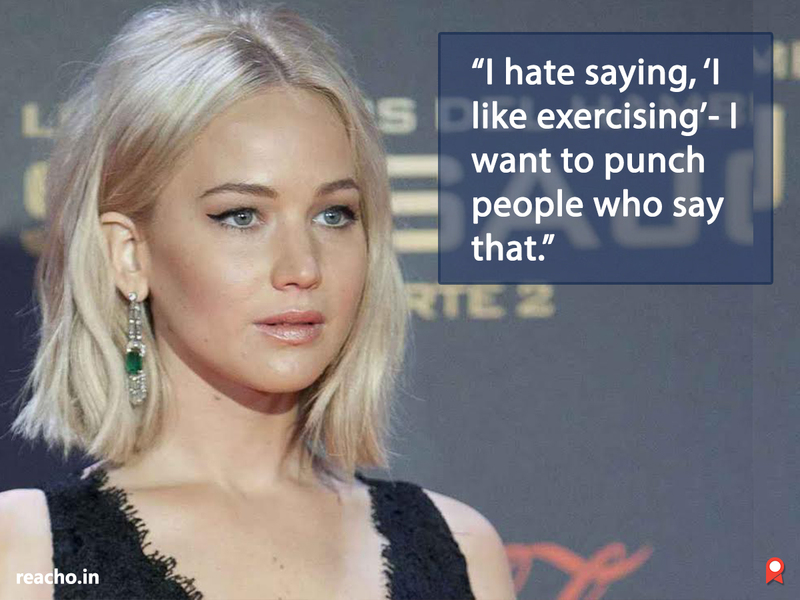 She is also one fierce badass who does not mince words simply because she is a celebrity with an image to maintain. Above everything, she is a twenty-something who struggles at adulthood, but deals with it with Class A humour. 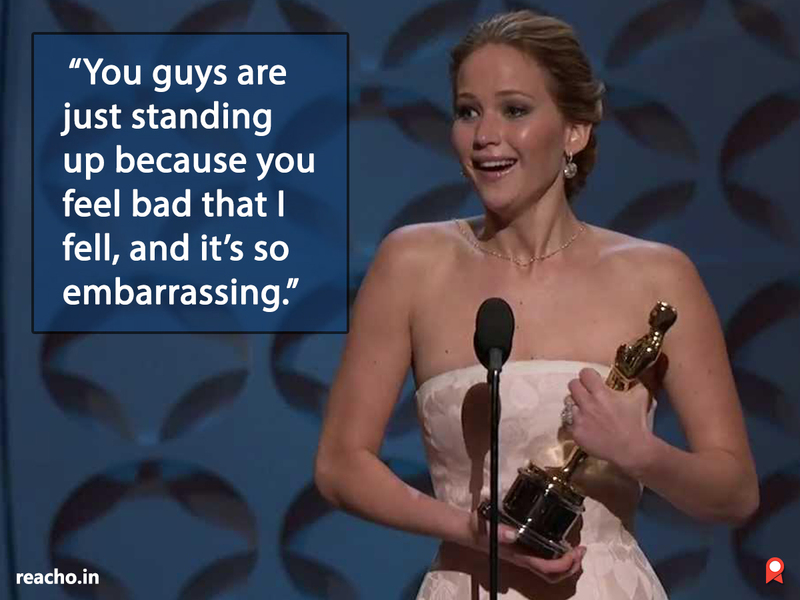 Be it critics of her weight or her tripping on her gown at the Oscars, she shuts people up like a boss!